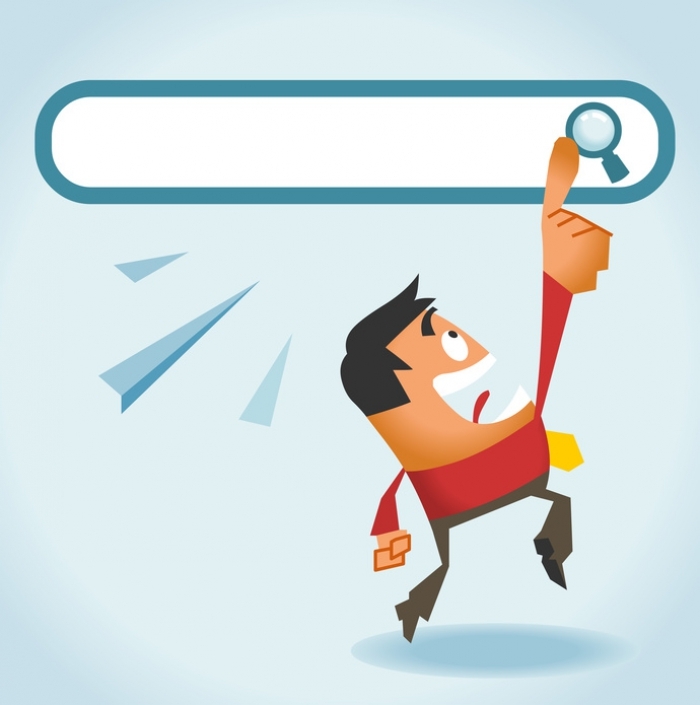 With Doofinder you can configure your search engine in such way that all the types of results you want, will appear in the search layer. Transpack-krumbach.de is a customer of Doofinder B2B’s that sells packaging for industry, commerce and handicrafts. If we search for “karton” in its e-commerce, not only do the available products appear. As you can see in the gray column on the left, categories appear related to the search and the corresponding content: blog articles, the FAQs, and also links to a glossary of specific terms. The combination of products with content may be very useful for accompanying your user and helping them in the purchase process. Not only that! Doofinder is capable of optimizing, for example, the Blog results, regardless of the product results. An enormous advantage. This way Doofinder learns based on the customers’ behavior and their clicks. Depending on the importance of this content, we can make it more or less visible, since we must not lose sight of the main focus of e-Commerce: The sale! The category and content feeds (a file that contains information about the products or content of your website) have the same structure as the data feed that is used for the products, so configuring them is very simple! Once content and categories are indexed, you can adapt the design according to your needs.